A sauna in your own home of garden is truly an everyday luxury. 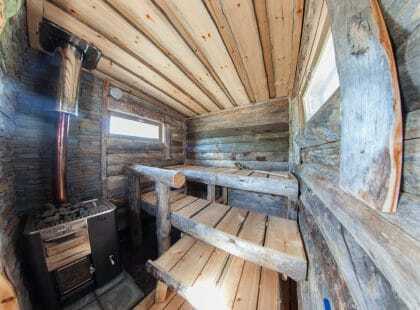 Finns are avid sauna goers, with a sauna in almost every home. A home sauna is a place to relax and recover after exercise. Taking a sauna can affect well-being in a number of ways, including improving sleep quality. There is a wide range of saunas encompassing solutions for a variety of needs. 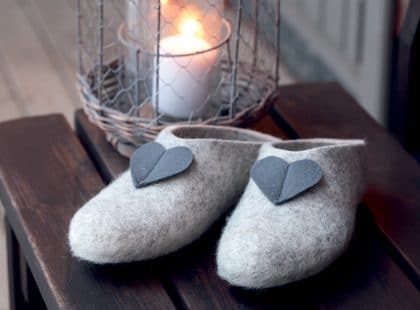 In a traditional Finnish sauna, you will experience a closeness to nature: the scent of wooden benches, feel of linen sauna textiles, heater stones, and sound of water all bring nature to mind. 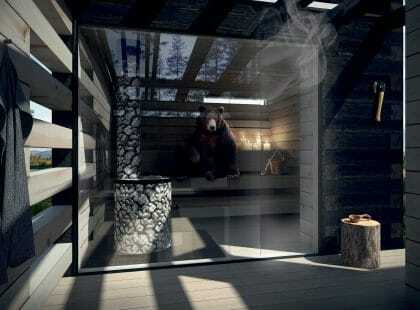 Sauna is at its most authentic in natural surroundings, such as on the shore of a lake. It is a truly stress-free zone and source of well-being.